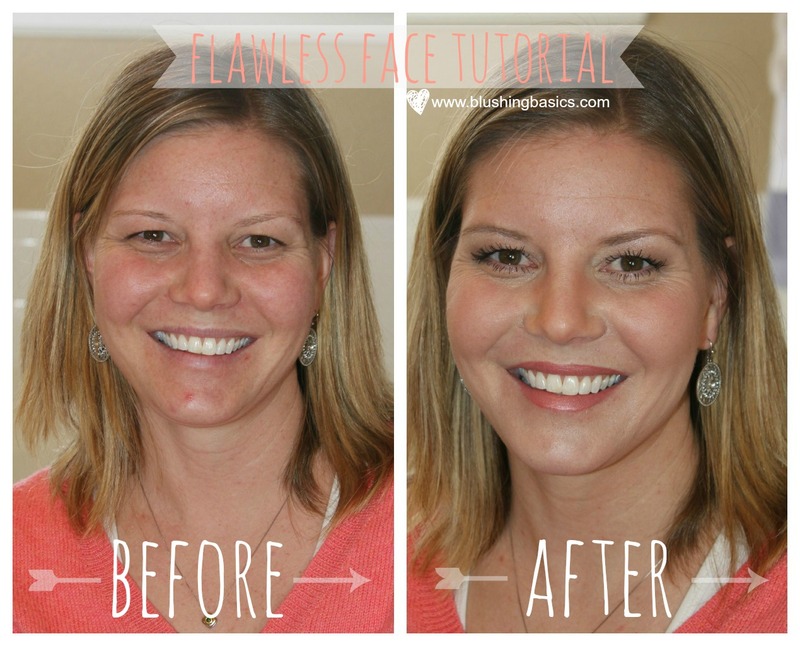 a million thanks to my gorgeous friend Lacey for allowing me to use her beautiful face on my blog, as well as for allowing me to give her a blushing basics makeover. she was a great sport as i piled on the makeup and gushed over her amazing eyelashes and cheekbones. we were going for a wearable, everyday makeup that would leave her flawless and glowing. What product/color did you use for the contouring?